Forty years ago in 1978, Mrs. L.H. Wiggins of Greensboro, North Carolina submitted her Hummingbird Cake recipe to Southern Living magazine. This pineapple-banana spice cake with cream cheese frosting became their most requested recipe, and they still stand by her original, indulgent, delicious creation. However, every year Southern Living also offers up variations on the classic Hummingbird Cake, and this year Publix got in on the action. In honor and celebration of this Southern staple’s 40th anniversary, we created five Hummingbird Cake-inspired recipes sure to help you discover your Southern side. 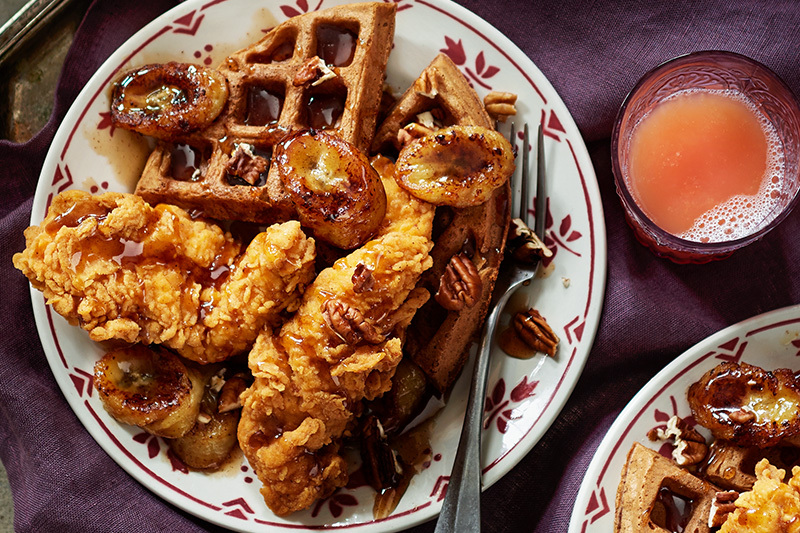 Fried chicken tenders and homemade waffles are a match made in hummingbird heaven. 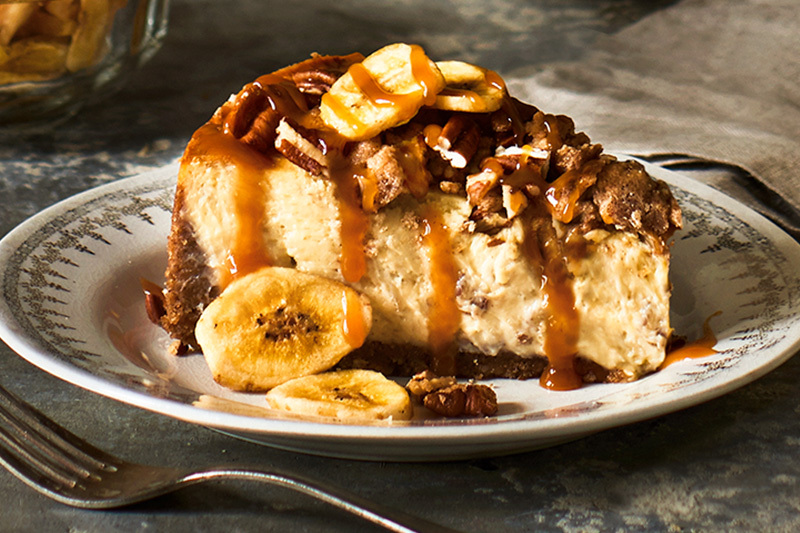 Signature spices, pecans, and banana-bourbon syrup meld beautifully to make this Publix recipe a Southern classic. Get the recipe here. The hummingbird has no limits when it’s buzzing around Publix. 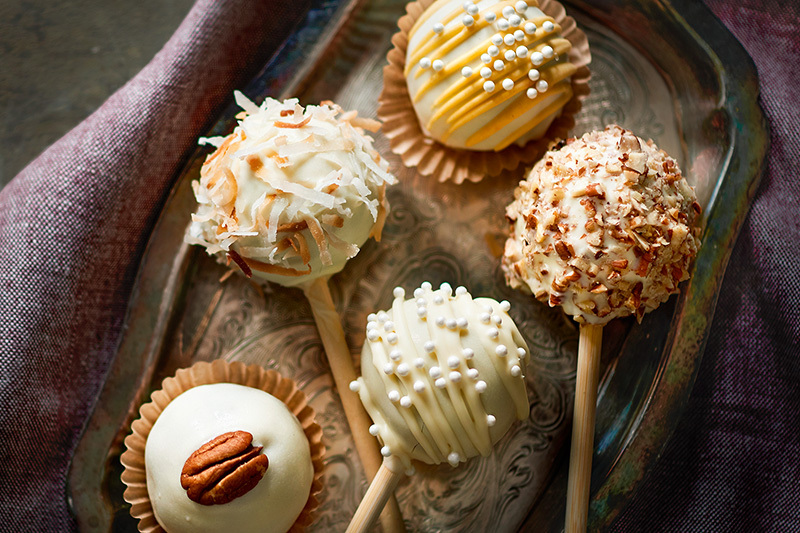 Make this traditional cake a little less traditional by turning its chopped bananas, pecans, and other ingredients into cake pops. Get the recipe here. 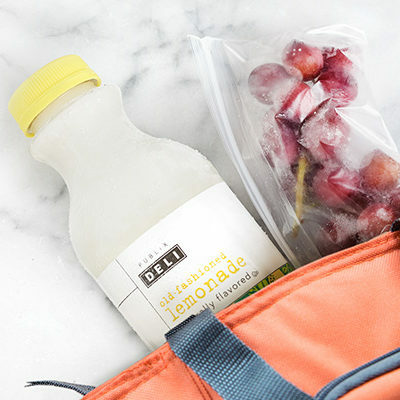 Publix is here to turn your favorite cake into your favorite cocktail. 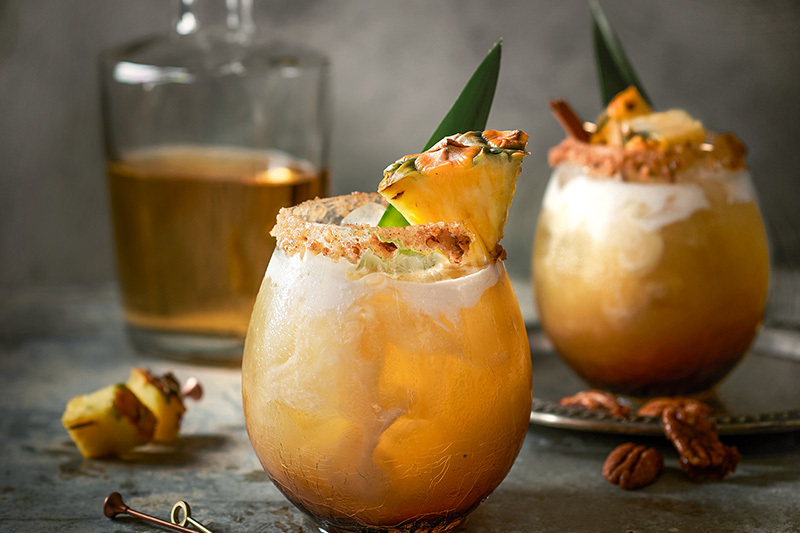 Just add crushed candied pecans and pineapple around the rim of your glass for a hummingbird garnish. Cheers! Get the recipe here. 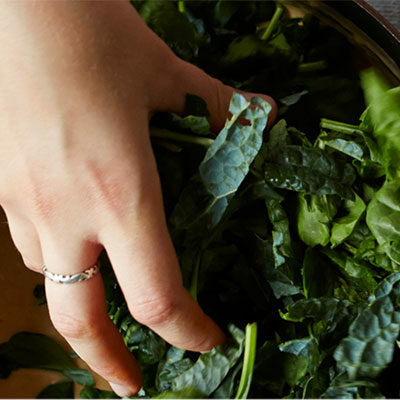 There are a lot of indulgent ingredients in this recipe—but you deserve it. Enjoy spiced graham cracker crust and pecan streusel topping with every bite of the Hummingbird Cheesecake recipe from Publix. Get the recipe here. 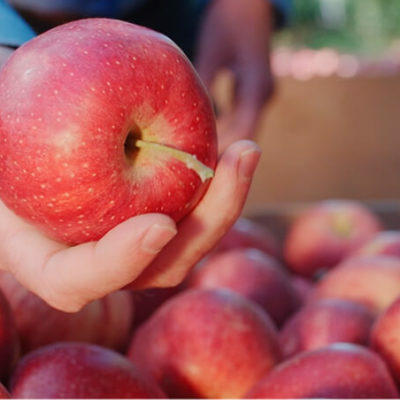 Rumor has it that hummingbird recipes get their name from people humming “Mmmmmm, mmmmmm,” after just one bite. 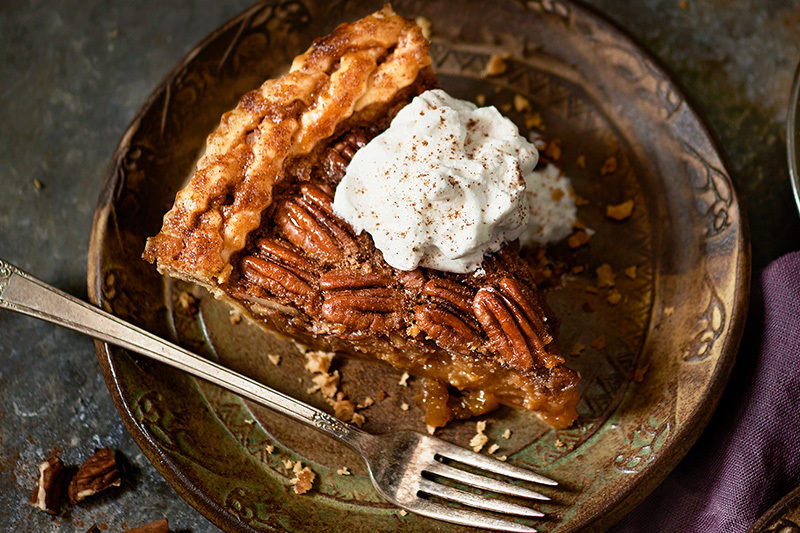 Give the Hummingbird Cinnamon-Pecan Pie with Banana Whipped Cream a try to find out if it’s true. Get the recipe here.